‘James Ellroy: Visions of Noir’ 2 July 2015, will be held at the University of Liverpool and sponsored by the School of English. 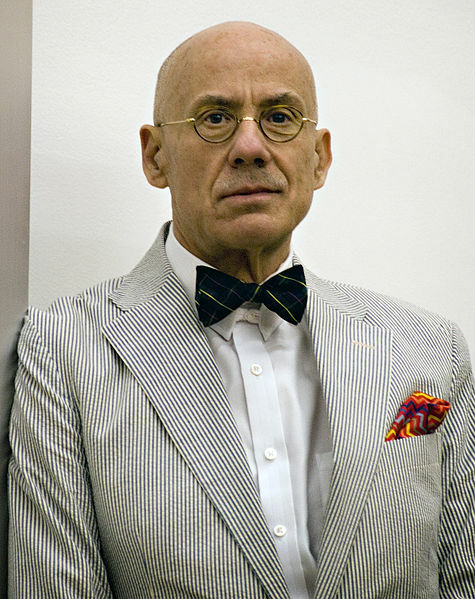 This conference will examine Ellroy’s influence on the genre, his inspirations as a writer and his achievements in forging an idiosyncratic and unique style. We seek to foster an interdisciplinary approach in order to explore subjects such as Ellroy’s reinterpretation of the history of Los Angeles and the United States, as well as the connections between genre fiction and cinema through film noir. Our keynote speaker is journalist and critic Woody Haut, who has written on how Ellroy’s work has led to a reassessment of crime fiction as ‘at its most subversive not when it retreats into the confines of the genre, but when it stretches its narrative boundaries and rules regarding subject, style and plot.’ His works include Neon Noir: Contemporary American Crime Fiction (1999) and Pulp Culture: Hardboiled Fiction and the Cold War (2014), and his keynote address is titled ‘From Paranoia to the Contrary: Exploring the Noir World of James Ellroy’. Please send proposals of 400 words to Dr Steven Powell (s.p.powell@liv.ac.uk) and Dr Diana Powell (diana.powell@liv.ac.uk) by 30 April 2015. The abstract should include a title, name and affiliation of the speaker, and a contact email address. Postgraduate students and independent scholars are welcome. Papers will be a maximum of 20 minutes in length. Proposals for suggested panels are also welcome. We plan to publish a selection of papers after the conference. Woody Haut is an acknowledged master of American noir. He’s the author of three non-fiction classics- Pulp Culture: Hardboiled Fiction and the Cold War, Neon Noir: Contemporary American Crime Fiction, and Heartbreak & Vine: The Fate of Hardboiled Writers in Hollywood– as well as one novel, the recently published Cry For a Nickel, Die For a Dime. This sounds great! You’ve chosen some really interesting topics. Hope you consider coming Rachel. We’ve received a very positive response so far. Thanks, I’d certainly like to. I’ll check it out.